It’s always fun to try new and different foods and drinks when you’re traveling, but sometimes you just don’t know what to order. Here are a few drinks you can try on a trip to Mexico, and some links to recipes in case you would like to make them at home because these are also the perfect drinks to liven up any Mexican fiesta, whether it’s Cinco de Mayo or Mexican Independence Day – or any other day of the year. 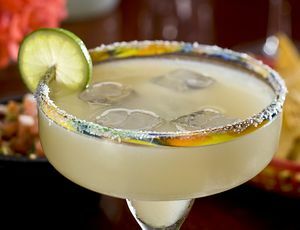 For some people traditional margaritas, either on the rocks or blended, made with lime juice, tequila and triple sec (no prepared mixes, please! 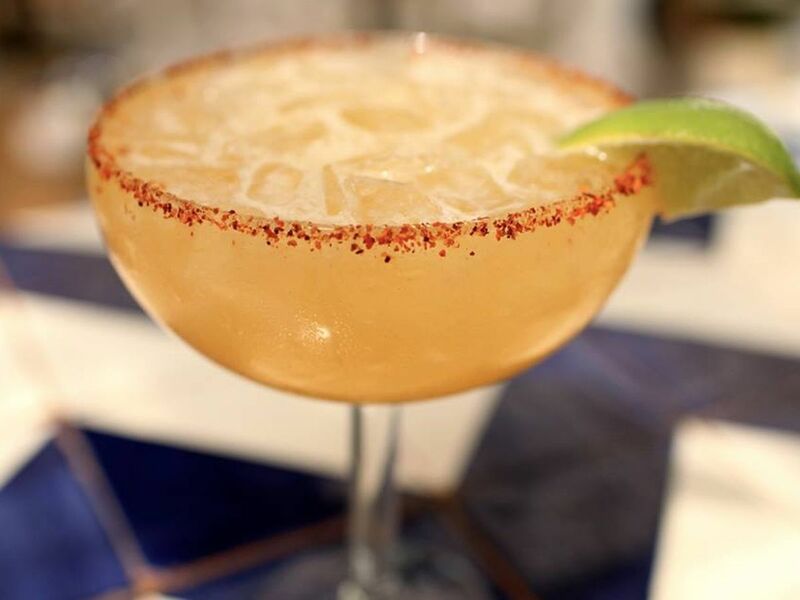 ), are essential for any Mexico trip, but if you’re in the mood for something a bit different, there’s a wide variety of different fruit flavored margaritas you can try. Tamarind is a great option – the tangy flavor gives this margarita some punch, but some other favorites you can try include mango, passion fruit and pomegranate. Want to make your own margaritas at home? Here’s a recipe for delicious mango margaritas. You’ll no doubt try some Mexican beers – and do branch out beyond Corona and Sol – but if you want to mix it up even more, try a michelada, a beer-based cocktail, sometimes referred to as a “cerveza preparada,” a prepared beer. Michelada ingredients may vary depending on the region of Mexico, but they usually include lime juice, tomato juice or clamato, and hot sauce, served in a glass with a salted rim. If you don’t like hot sauce, you can try another variant which contains only lime juice, ice and a salted rim – it’s called either a “chelada” or a “suero” depending on the region. Make your own micheladas at home. Paloma is the Spanish word for dove. This is a popular tequila cocktail. It’s made with a Mexican grapefruit flavored soft drink such as Fresca or Squirt, tequila blanco, and ice, and served with a wedge of lime. 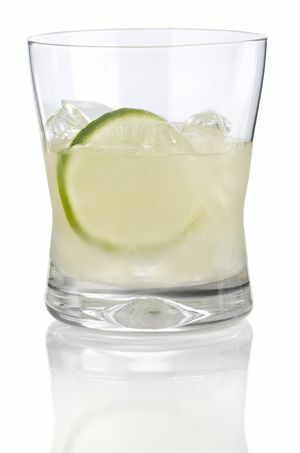 If straight tequila is too strong for you, you’ll probably enjoy a refreshing paloma. If you think you don’t like tequila or mezcal, it may be that you haven’t had the good stuff. Ask your bartender for a recommendation, or look for one that says 100% Agave on the bottle. Añejo tequilas and mezcals are aged for at least a year, and will be smoother and darker than those that haven’t been aged as long. Remember that a good mezcal or tequila is meant to be sipped and savored. Lime and / or orange wedges on the side are optional. You can also try some sal de gusano, salt mixed with chile powder and ground up worms (the ones you’ll find at the bottom of some bottles of mezcal). 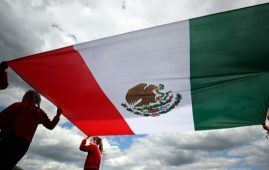 A Bandera Mexicana (“Mexican flag”) can refer to a shot of tequila served with a shot of lime juice and one of sangrita (literally “little blood” – a chaser that usually contains orange and tomato juice, grenadine, and some spices), making up the colors of the Mexican flag in three separate shots. It could also refer to a shooter that contains three different layered ingredients with the national colors. Recipe for a Mexican Flag Shooter. 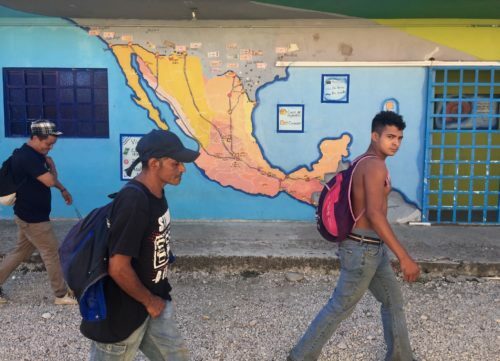 Although beer and tequila come to mind first when you think of Mexico, the country’s wine industry has been growing in recent years, and you’ll find some excellent wines to try. There are three wine-producing regions: Baja California (where nearly 90% of Mexico’s wine is produced), the La Laguna area in Coahuila and Durango, and the Center area which includes Zacatecas, Aguascalientes and Querétaro. You should definitely sample some Mexican wines on your trip. Read more about Mexican wine. Any non-alcoholic prepared drink is usually referred to as an agua fresca or agua de sabor. Horchata (pronounced “or-CHA-ta”) is a tasty and refreshing drink that’s made with rice and cinnamon. Other aguas frescas you should try include jamaica (cold hibiscus tea), and various fruit flavors like pineapple (piña), cantaloupe (melón) or watermelon (sandía). Make your own horchata at home.